Pink & White Marshmallow Twists are a perfect colour scheme for a girls party lolly bar. The Lolly Shop, wholesalers, offer bulk confectionery in 1kg bags at budget prices to enable you to stock a whole Lolly bar for your next Girls party. Marshmallows are a classic favorite lolly and people of all ages will enjoy them. 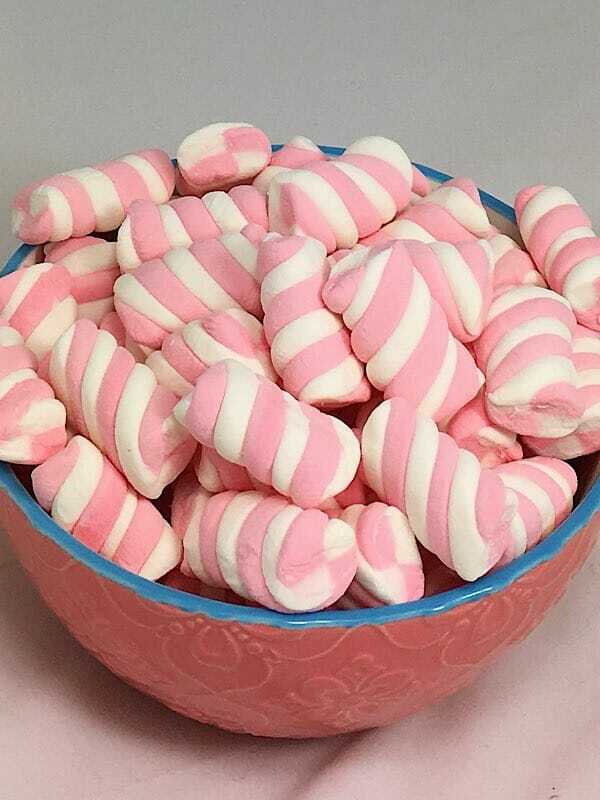 The post Pink & White Marshmallow Twists for Lollybar appeared first on The Lolly Shop.